* Backup your files first!. 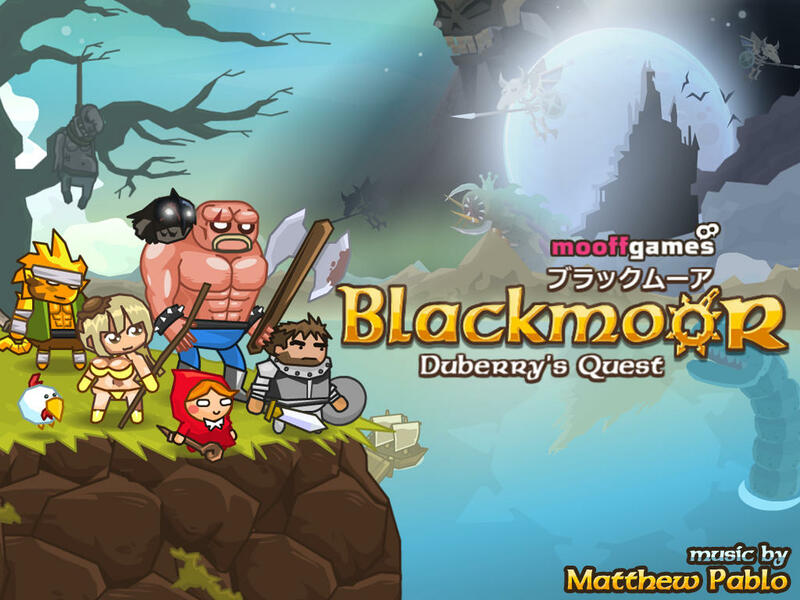 Put the com.mooffgames.blackmoor plist file in :「 User Applications/Blackmoor/Library/Preference」 using (iFile,iFunBox...) or other apps. * If it asks you to replace the old file, do so.